The Phoenix family law attorney you hire has to be someone you trust. When you are fighting for the custody of your child, the only attorney to trust is one passionate about helping you and your child to obtain the best possible outcome. Our team is here to help you. Our child custody lawyers have decades of combined experience to support you as you go to court or work to help you modify your existing child custody case. For parents considering a change in an existing child custody order, it is best to work with your attorney first, long before you speak to the courts or your child’s other parent. This allows us the ability to help you navigate the process in the most effective manner possible. Our experience allows our team to be there to help you. Whether you cannot pay the child support you are ordered to pay, or you are not getting what is owed to you as the custodial parent, our team is available to help you. 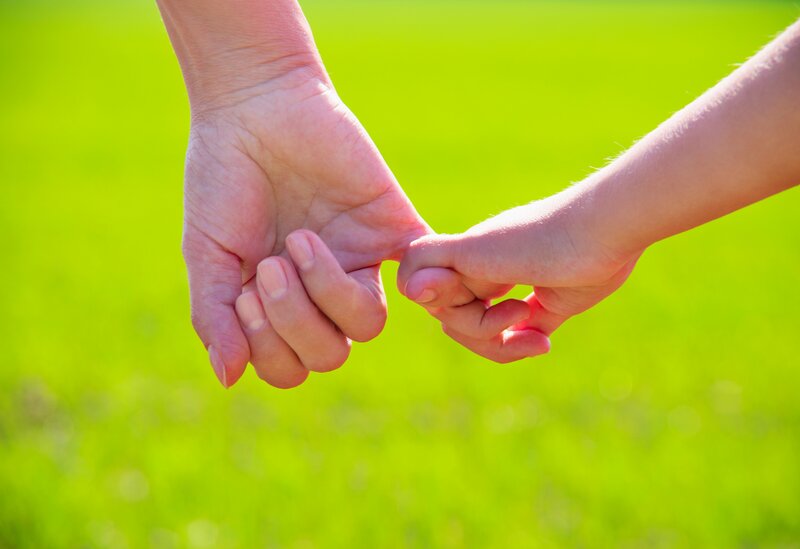 Work closely with our child support lawyers to determine what your options are. This may be settled out of court in some situations. We can represent you in negotiations as well as in a court of law. If you are in need of a family law attorney in Phoenix, allow the team at Leather Law Office to be there for you. Our dedication to ensuring you get the best legal representation possible is always present. Finding the best lawyer for your needs does not have to be a challenge. We encourage you to contact your Phoenix family law attorney at Leather Law Office today. Our team is ready to help you. Posted on Wednesday, August 29th, 2018 at 3:02 pm and is filed under Articles.